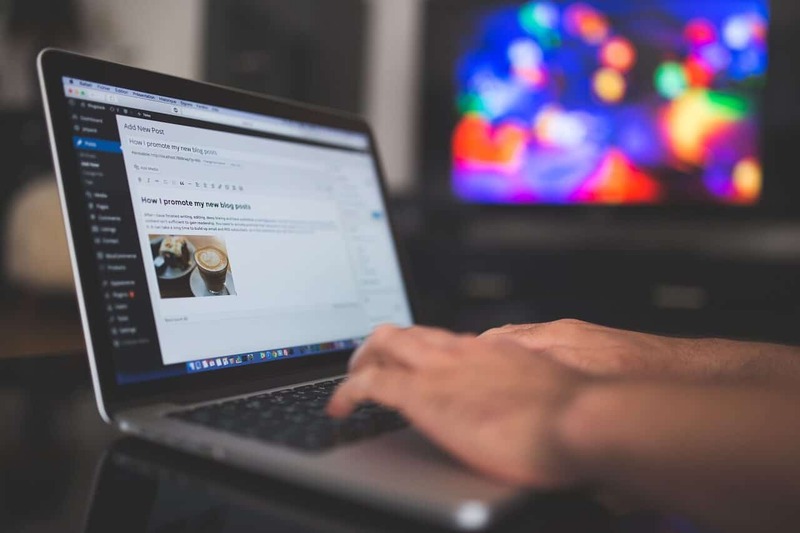 The demand and importance for blogging cannot be understated in today’s techno world. With today’s ever-evolving technology and its advancements, it’s becoming increasingly important to get your business online. How do I expand my business online? 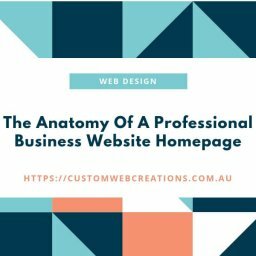 I need an affordable web design business that won’t break the bank. And once you have found a good web developer to build your website how do I get it found on Google and Bing? Blogging gives you an opportunity to add keywords, you can read more about keywords on my content marketing blog. Websites that just sit there and don’t change usually have poor rankings. Google loves websites that are constantly changing, in fact, it rewards you with increasing your rankings. By blogging you increase the size of your website, thereby increasing the chances it will be found on search engines. 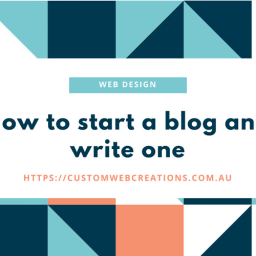 One of the best ways to increase brand awareness, while at the same time providing useful information to your users is blogging. Blogging is an inexpensive way to drive traffic to your website and attract more customers. 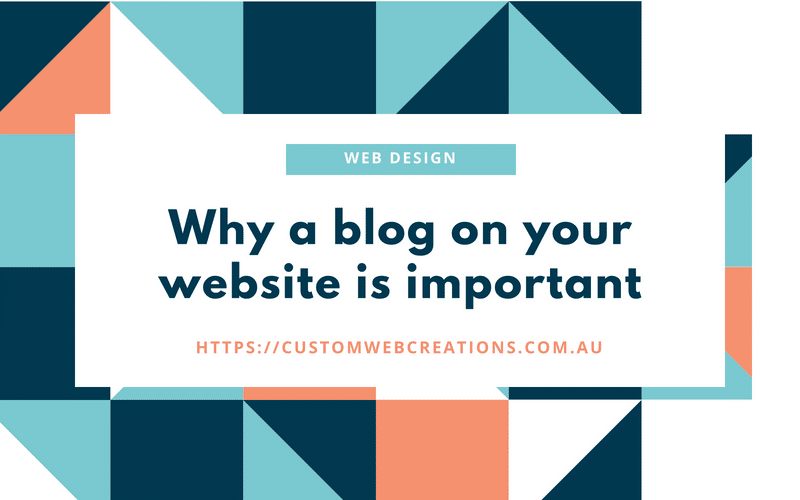 As you can see from the statistics, blogging increases your reach on Google and Bing and increases your marketing share, your website views and much more. Search engines are information gatherers, they send out what they call search bots that constantly gather information about websites, information such as what the website is about, what it sells, its location, etc. Search engines love fresh, relevant content, If a person goes to your website and only stays on your website for a minute then leaves, it tells Google that your website isn’t relevant to what they searched for and can penalize you for it. So you write about content that is relevant to your business. You keep the user engaged for as long as possible and the more pages you have the better. Having a blog gives you the opportunity to do all of these things as well as add keywords. Google will reward you by bringing your website up for more searches. Adding your location is great too. 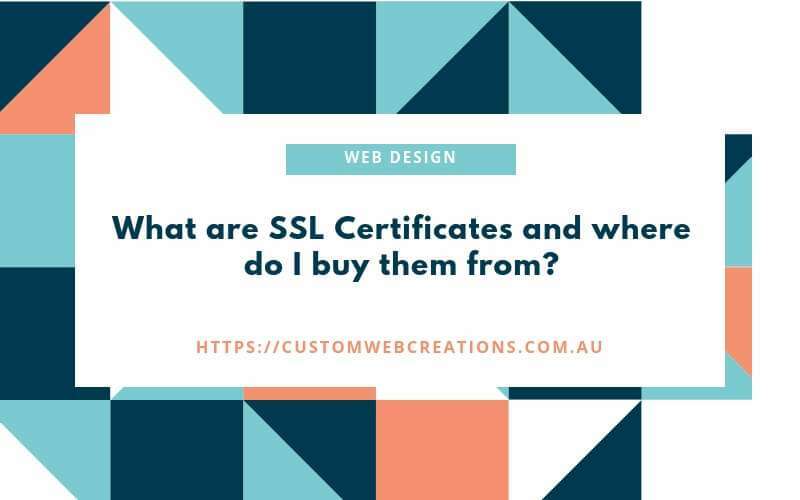 For my business, I would add locations such as Caboolture, Bribie Island, Morayfield, Pine Rivers, Deception Bay, Kingaroy, Sunshine Coast, Brisbane etc. to my blog posts. It helps to attract customer engagement, it gives you the opportunity to connect with your customers, blogging builds trust, lets the customer know that you are an expert in your field and that if they hire you they will get the best possible end product for their money. Posting on a regular basis can make you the “go to” person when people are looking for your particular service. When they respond to your posts you can give your customers feedback and interact with them, forming a relationship. Posting regular, relevant and professional advice in your niche builds trust, and customers will start to realize that you are an expert at what you do. This will increase leads and referrals and potentially kickstart your business. Blogging helps you to incorporate a personal side of your business. It will give your viewers an understanding of the identity of your business, its ethics, and its character and personality. One of the most exciting benefits of blogging is the opportunity it gives for others to share your content, by links, sharing it on social media, and so and so on. Having a blog as a digital marketing strategy is a definite must and should be considered in any marketing strategy. It gives you the opportunity to write about your passion! You can write about whats going on in your business, inside stories about your employees, you can even get your employees to write up guest blogs as well. 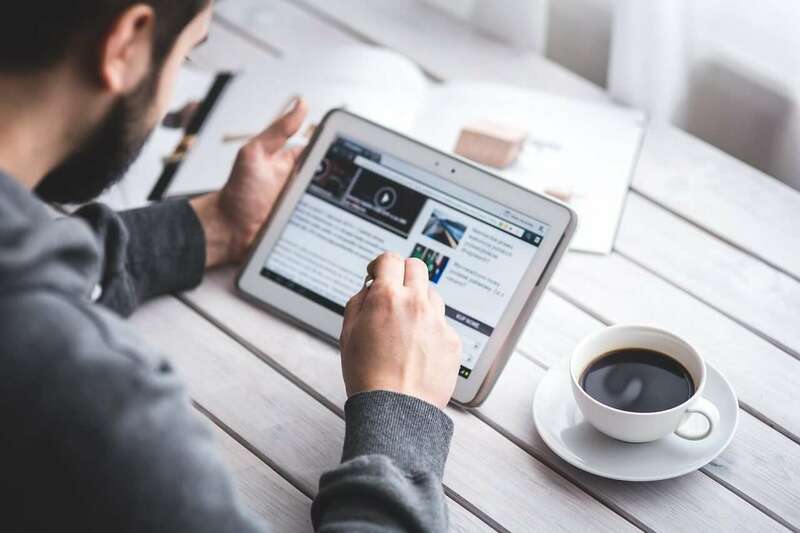 Have a “Latest News” section that tells the viewer all the latest gossip about your business, this gives the impression to the viewer that your business is a vibrant, modern, sociable business, and gives your business character. Blogging will increase your rankings on Google and other major search engines, it will increase you business-customer interactions and trust, and it will increase your business exposure over the internet when users share your articles, so get blogging, one of your articles may become viral and this will give your business the opportunity to be seen by millions!